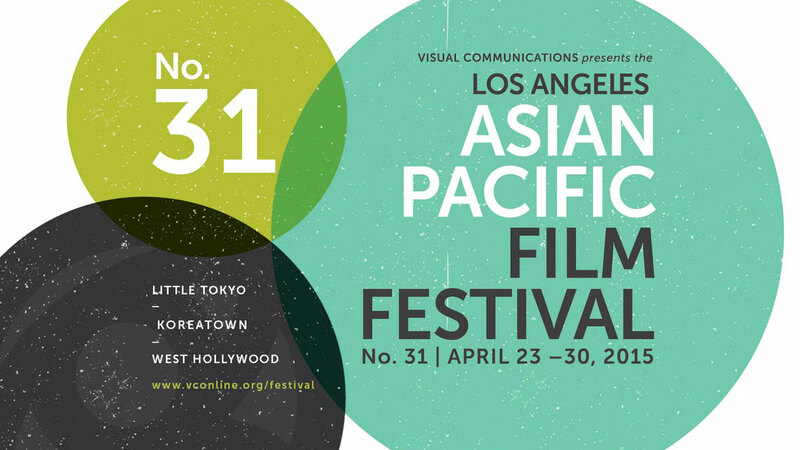 Visual Communications’ Los Angeles Asian Pacific Film Festival is near and dear to me. I’ve been attending since 2004 and have screened several projects there over the years. I’ve made countless friends while both sober and not-so-sober, and it’s actually where Stephen and I first met way back in 2010. For me it’s a second home and every year I try to watch as many films and attend as many events as possible. 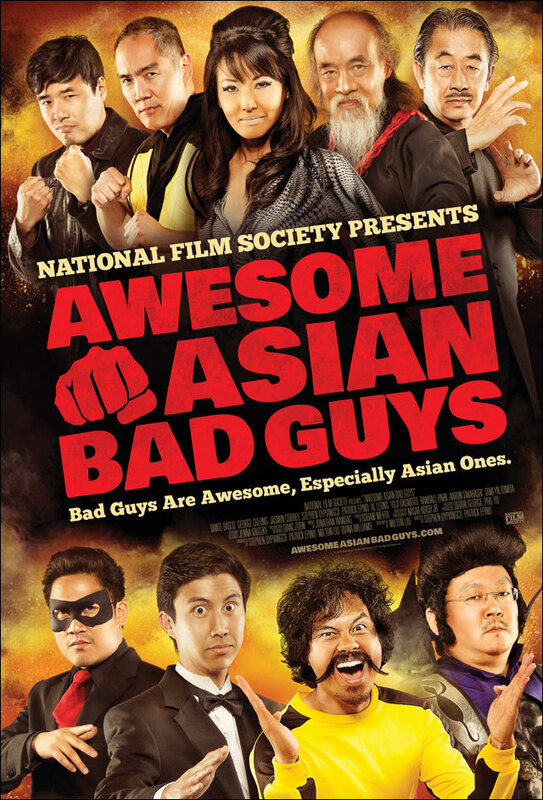 Last year was particularly special as we screened Awesome Asian Bad Guys in front of a packed house of cast, crew, friends and fellow film fans at the DGA. High schoolers Seth (Brandon Soo Hoo) and Haley (Victoria Park) are a happy, loving couple, but with the two headed to different colleges, the strain of a long-distance relationship is beginning to show in an increasing series of petty arguments and misunderstandings. Meanwhile, thirty-something professionals Ben (Aaron Yoo) and Sara (Brittany Ishibashi) are already a former couple who want nothing more to do with each other. Ben, an artist, seeks employment at a design firm; Sara, a barista, dreams of opening her own coffee shop. Their opposing career paths have left them no time for each other. Yet the travails of both couples do not go unobserved. Their relationship activities are documented and monitored by the Department of Emotional Integrity (DEI), a DMV-styled agency that issues a relationship score to keep individuals accountable for their relationship activity and choices. The score is public for all to see, and affects various aspects of their daily lives. As the changing relationship dynamics of the two couples are monitored by a world-weary DEI case worker (Randall Park), a series of occurrences and the emergence of darker secrets threaten to unsettle the lives that both couples have attempted to build with — and apart from — each other. Can they conduct their lives in accordance with the DEI? Or will the restrictive nature of the agency undermine their aspirations? Because we’re huge fans of what Wong Fu has been able to accomplish, and we’re looking forward to their evolution as filmmakers and storytellers. And they’re just so gosh darn nice. Jason, a reluctant heir and caretaker to the family-run business, is in trouble as this new story opens: no thanks to an embezzlement scheme perpetrated by a mid-level manager (a deliciously twisted cameo by comedian Steve Byrne), the company teeters on the brink of collapse. 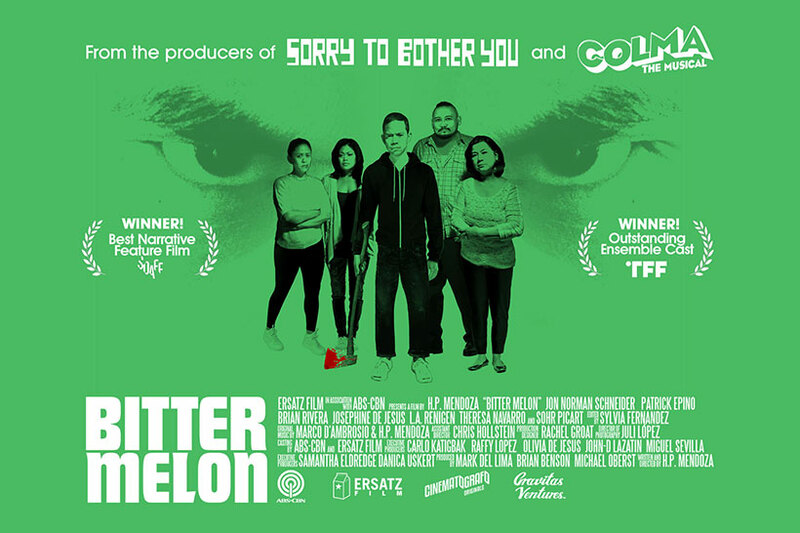 As Jason’s straight-laced uncle and v-e- r-y loopy and self-absorbed cousin Mindy (Angie Kim) fly in from Seoul to confront Jason, his buddies confront problems of their own. Sunny, an aspiring entrepreneur, chafes at the prospect of inheriting the family-owned liquor store. Hot-headed macho-man Peter toils by day at the Fashion Institute, where none of his fellow buddies can see his nascent talents as a dress designer. Danny, a struggling comic, wonders if his big break will ever come. And Robby, a Korean adoptee ensconced in a mind-numbingly suburban reality, begins to get in touch with his Koreanness and contemplates a return to the motherland to find his roots. Together, the five join forces with Mindy to seek out a solution to Jason’s problems — a trek that will take them through Koreatown’s designer hotels, noraebangs, K-BBQ hangouts, afterhours drinking spots, and lounges. Because we love Bromances. Especially Asian American Bromances. 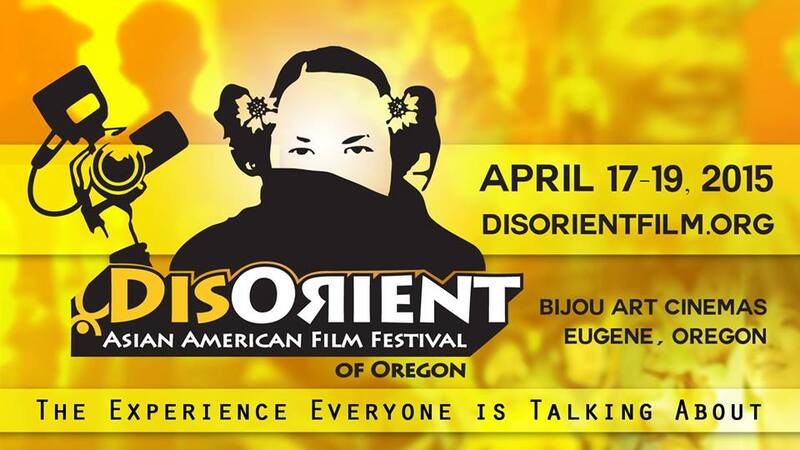 Especially Asian American Bromances that premiere at SXSW. Good job, fellas. The actress-subject-filmmaker Samantha Futerman and co-director Ryan Miyamoto construct the arc of the would-be twins’ budding friendship through and around a plethora of social media platforms, all while paving the anticipated path towards the dramatic reveal of whether, in fact, they were separated at birth. In this process, the two girls dive deep into each other’s worlds, meeting each other’s friends and families, and ultimately getting involved with the lives they’ve each built for themselves. 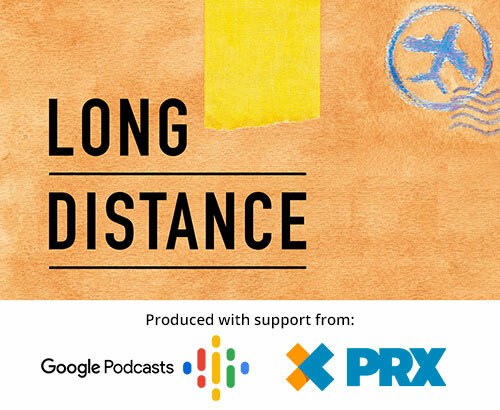 In short, the film documents with near real-time fidelity the emotional journey for these two possibly long-lost sisters. We, as the audience, can’t help but to be enraptured by their ever-evolving story as it plays out before us. Phil and friends re-visit what happens when Danny (Ralph Macchio) and Miyagi (Pat Morita) travels to Okinawa to visit Miyagi’s dying father — reuniting with the old sweetheart (Nobu McCarthy); meeting the winsome niece (Tamlyn Tomita); and encountering the local bully Chozen (Yuji Okumoto). And let’s not forget the famous “drum” technique. While THE KARATE KID was a surprise hit that came out from right field, the follow-up arguably relied on age-old cinematic archetypes as the ignorant outsider, the lost-lost love, the innocent hottie, the smoking-hot bully, and so on. Needless to say, film snobs smelled a rat upon its theatrical release. Ahh, but so what? Thirty years later, it’s still lots of fun, if only to see a parade of up-and-coming Asian American acting talents appear on-screen, led by the late Nobu McCarthy as Yukie, and Tamlyn Tomita’s debut as Kumiko. And oh, did we mention that before the show begins, we’re hosting a karaoke sing-off to see who does the best rendition of Peter Cetera’s “The Glory of Love,” the bombastic love ballad that closes the film? We assure you, there’s lots of campy good fun in store, so be sure to join us. Because Tamlyn Tomita’s going to be there and we’re finally going to reenact the KK2 tea scene from beginning to end LIVE!! When Martin (Wu) gets his Mormon girlfriend Madison (Galadriel Stineman, THE MIDDLE) pregnant, he enlists the help of his equally immature best friend Russell (Chon) to ‘man up,’ or risk losing both his girlfriend and the baby. The problem, among others, is that neither of them know the first thing about becoming a man, and even less so about being a father. So, they are forced to figure things out on their own – from crashing a hospital to see the miracle of birth firsthand, to receiving advice from their foul-mouthed friend Tarike (Dion Basco). Hijinks ensue but none are of garden variety; all in all, the film provides for non-stop fun and surprisingly moving moments. Because laughter helps you live longer. Plus Justin Chon’s hair looks kinda weird in the trailer, so I gotta see what the deal is with that. Come together and enjoy the experience of being in a theater as one, laughing and just having a grand ol’ time. Join in! It’s always good to watch shorts. They’re some of the hardest stories to tell. And I think there’s a talking pastry in this one. Because #the8th can do no wrong. It’s expensive. It’s painful. It’s timely and complicated. Familial, sexual, religious, paternal — these films explore the deli, forest(s), bathhouse, bar or French alley with LOVE as your companion and weapon. Because I have three friends screening in this program, which obviously means guaranteed afterparty! Please go check out some of these films and as well as the others films on the festival’s website.